Interested in learning more about PBJ? Have a question about our submission review process? Want to get added to our listserv? 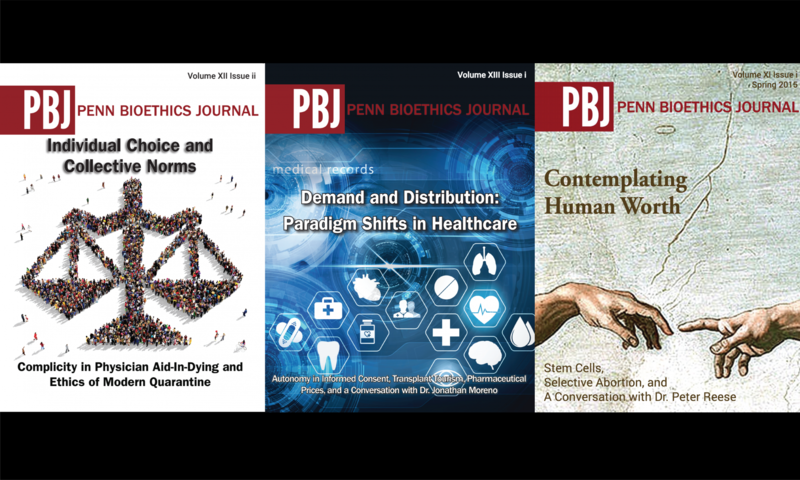 Please contact PBJ’s Co Editor-in-Chiefs, Emma Balaan and Laura Whelan, at pbjeditorinchief@gmail.com with any questions or concerns.